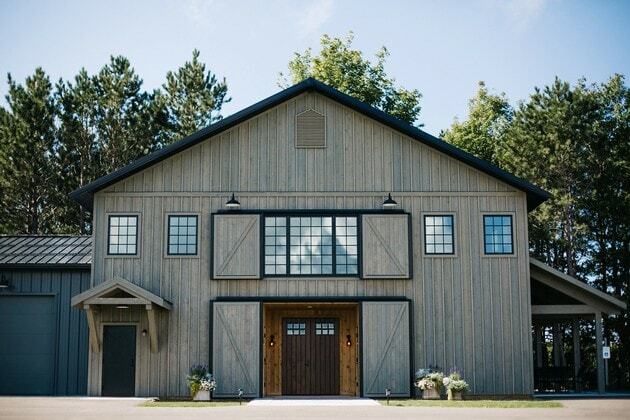 Nestled amongst the vines on the Leelanau Peninsula, The Ridge is the only wedding destination with views of Lake Michigan to the north and Grand Traverse Bay to the east. Sky and water as far as the eye can see, beautiful rows of manicured vineyards, and natural woodlands all in the same panoramic view. 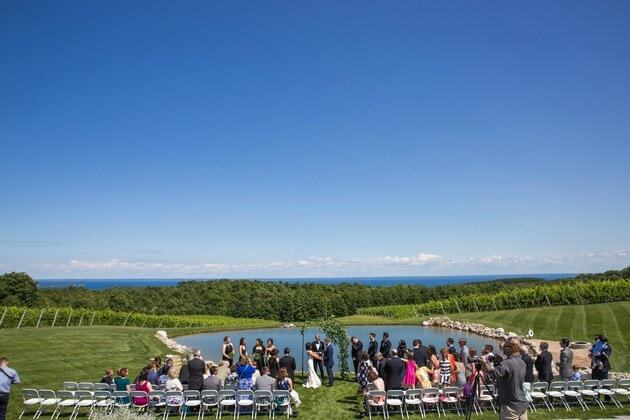 A reflection pool and babbling brook create the stage for your closest friends and family to enjoy your special day. 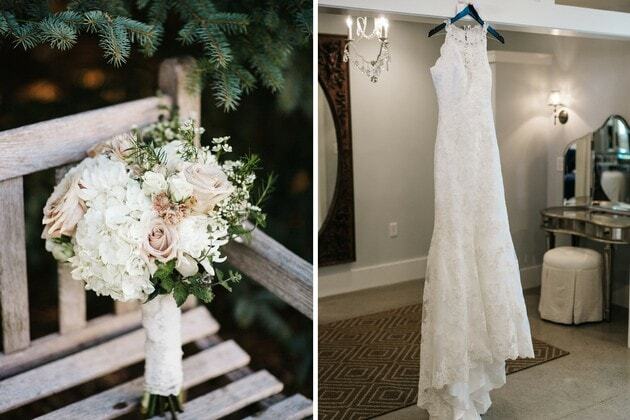 Our dedicated wedding staff will work within your vision to customize the reception space to fit your specific needs, from a cozy, intimate setting with areas for conversation to a grand celebration of up to 300 people. Come and create your destination event here at The Ridge at Verterra Vineyards.